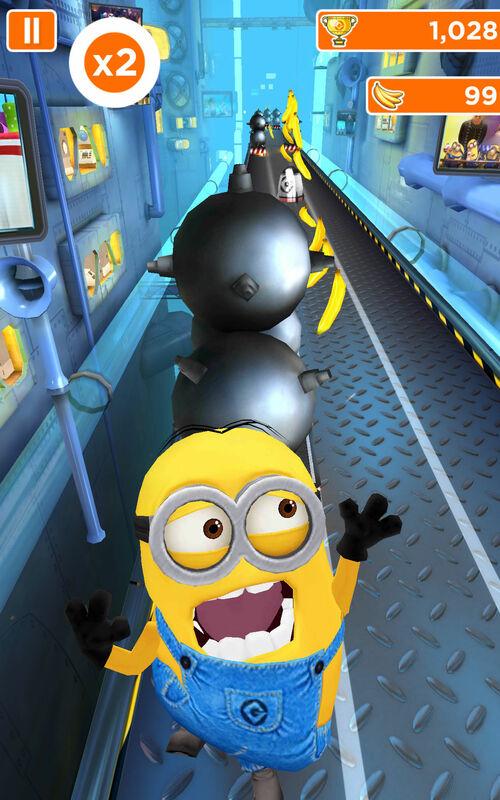 You can download and play this game for free. Please be informed that it also allows you to play using virtual currency, which can be acquired as you progress through the game, or by deciding to watch certain advertisements, or paying with real money. In-app purchases range from £0.79 to £38.59. You can disable in-app purchases by adjusting your device’s settings. 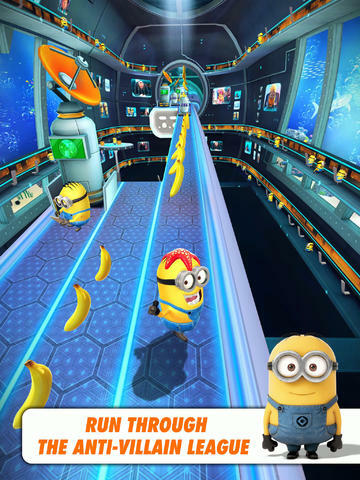 Despicable Me: Minion Rush: Race with the Minions in the award-winning fan-favourite runner, collect bananas as you jump, roll, dodge and scramble against others in fun-filled, fast-paced missions!